Nathan Duntley, a sophomore at Owosso High School, is the 2016 Curwood Button Contest winner. Nathan is the son of Jim & Lana Duntley and Debbie Duntley. Nathan is currently taking college courses in working towards an Associate’s degree in Business Management. Ethan Hart, a sophomore at Owosso High School has been selected this year’s Curwood Postcard winner. Ethan is the son of Archie Hart and Chris Hart. The Curwood Button & Postcard Committee would like to thank Advanced Drainage Systems for sponsoring this wonderful opportunity for our local high schools. 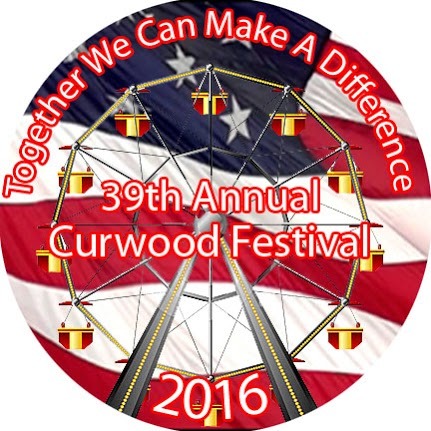 You can purchase the winning Button or Postcard at the Curwood Office during the festival. 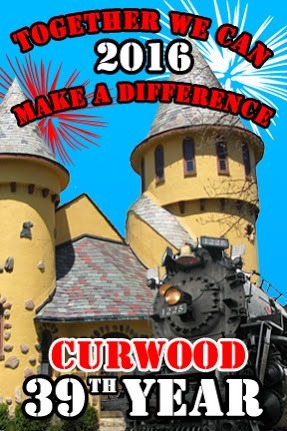 Stop by to get your Curwood Festival souvenir!